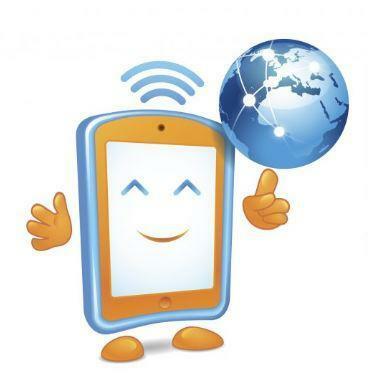 On Monday 4th February 2019, St. Sebastian’s held an Online Safety Week. The eCadets led assemblies for EYFS, KS1 and KS2. They wrote scenarios and asked lots of intriguing questions for the other pupils to think about. 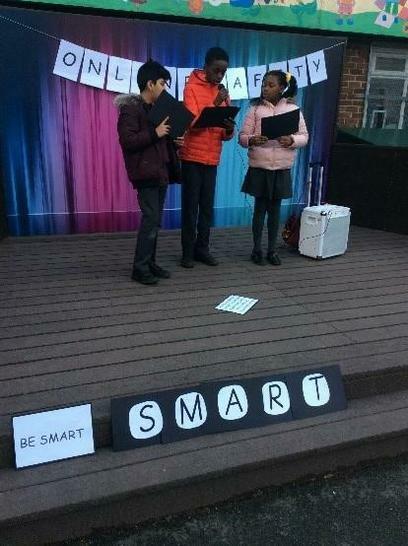 We held two Online Safety workshops outside in the playground for the parents. There was a great turnout and parents were engaged, with what the children had to say. 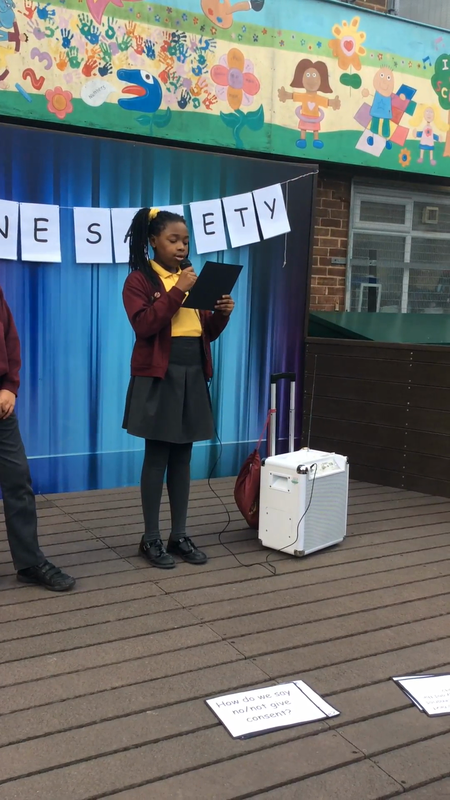 One of our eCadets even wrote a poem about Online Safety and performed it as a song during the assembly and workshop. Our Nursery and Reception class also learnt a song about Online Safety (see their class page). In the classroom, we completed many activities, such as, our handprint promises. We held a competition to create our own emojis and Pan European Game Information (PEGI) rating examples. One of our eCadets also created his own PEGI ratings to support the children to make the right choices, when choosing games. 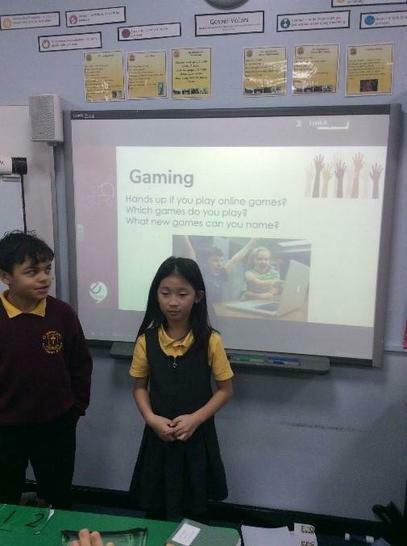 We also held workshops for each class and gave advice about gaming. 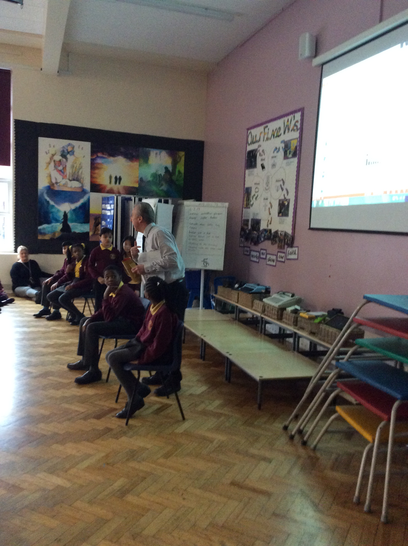 On Thursday, the children took part in the Generation Game assembly. Mr Barry acted as our own Bruce Forsyth and we had lots of fun looking at technology from the past. 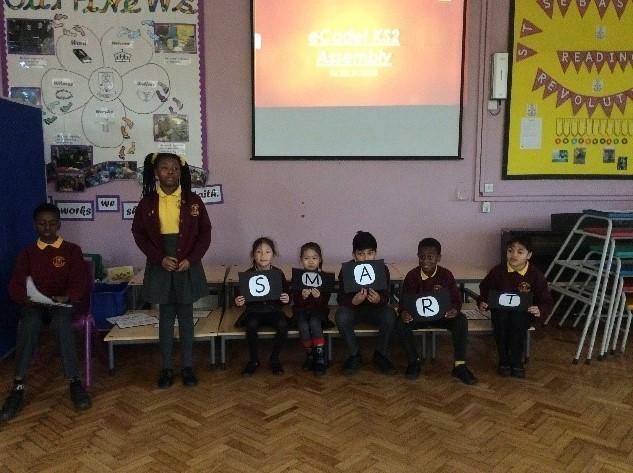 The children competed against the eCadets to answer questions about Online Safety. Following this, the winning team had to memorise all of the objects from the past.